When the adventures of Christopher Columbus are studied, the main focus undoubtedly rests on his maiden voyage that occurred in the fall of 1492. The importance of this venture still rings true today, for it was the discovery of the "trade winds" that made easy passage to the Americas possible and forever changed life in the New World. Nonetheless, life is never so simple, for the Admiral of the Ocean Sea made three additional voyages to the Caribbean and its outlying areas. And as fate would have it, Columbus would experience both the ecstacy and agony that falls upon most explorers. Columbus's first trans-Atlantic voyage was easy sailing. He left Cadiz, Spain in August with three ships that are now enshrined in the annals of history. 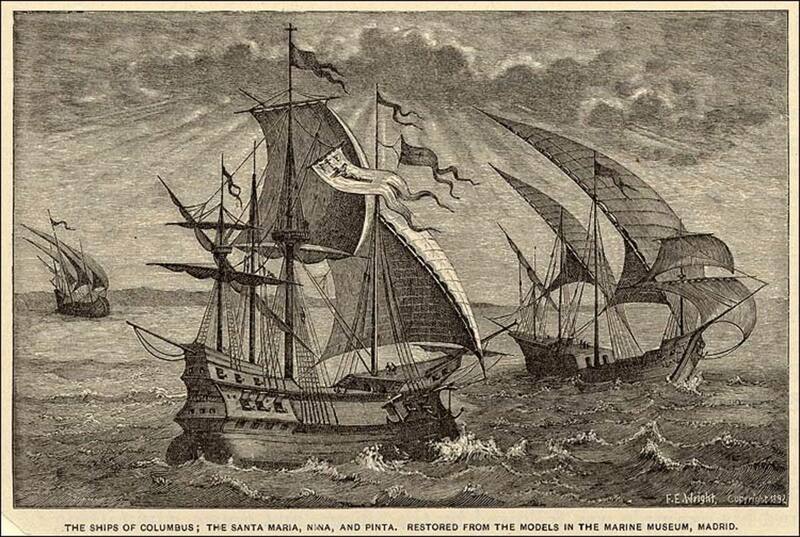 A short time later the Pinta, the Niña and the Santa Maria pulled into a port of call on the Canary Islands. One of the ships, the Pinta, had busted a rudder, so as a result, Columbus and his crew spent four weeks in the port city of La Gomera. 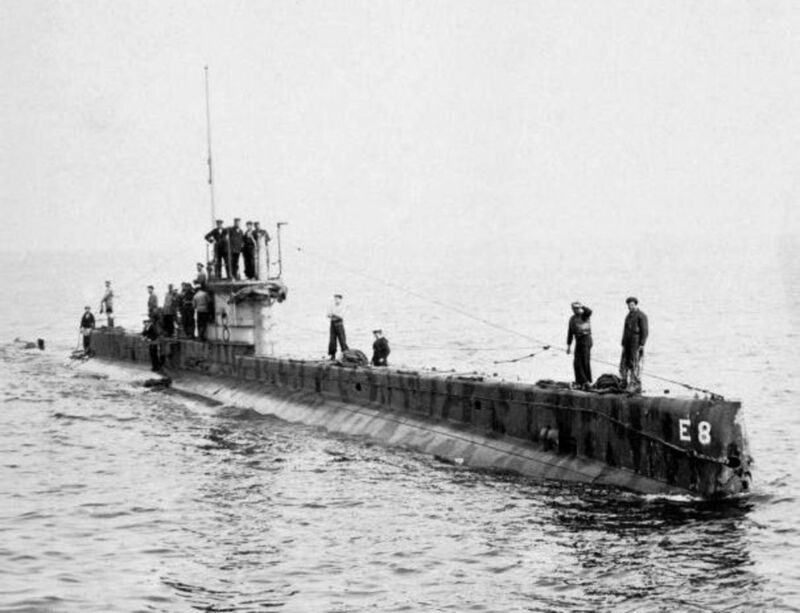 While on the island, the crew replenished their supplies, added a few islanders to their crew and then set sail for places unknown in early September. 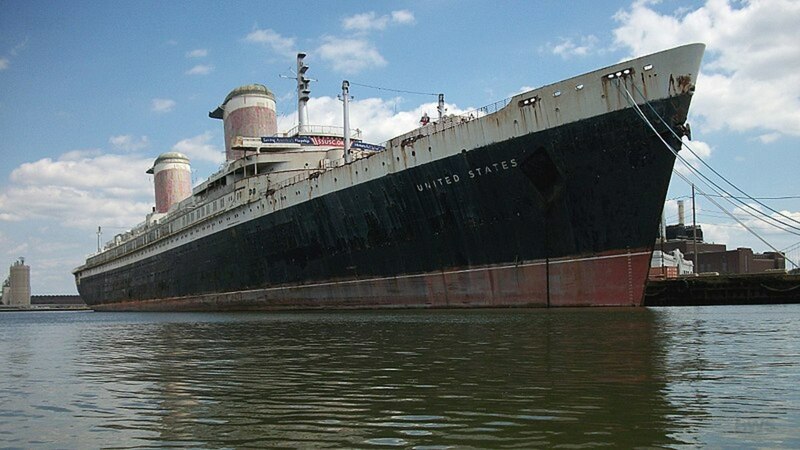 On October 12th, the crew stepped ashore, probably in the Bahamas. If you wish to know exactly where the small fleet made landfall, good luck, for even today's historians and researchers cannot agree on a specific spot of land. Nonetheless, the Columbus stayed in the New World for a few months. 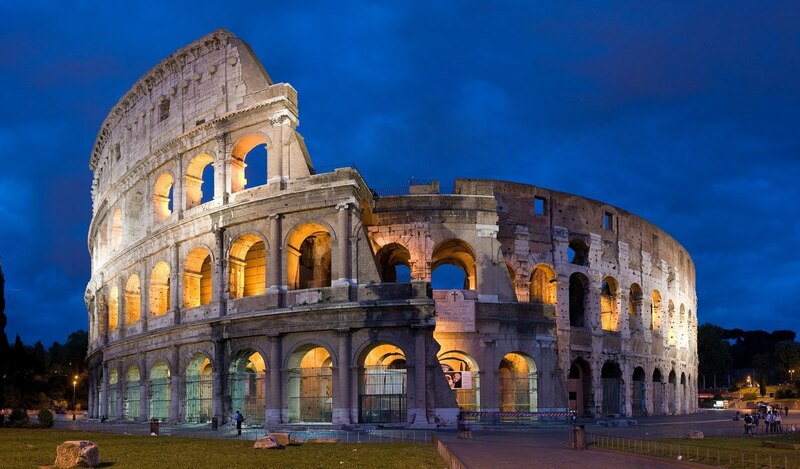 During that time he explored other places near the Bahamas, including two large islands, known today as Cuba and Hispanola (home to Haiti and the Dominican Republic). Early in January 1493, Columbus set sail for Spain, even though he had only two ships. The Santa Maria could not return because it had run aground on Hispanola. Because of the loss of one sailing ship, 39 members of the crew stayed behind. 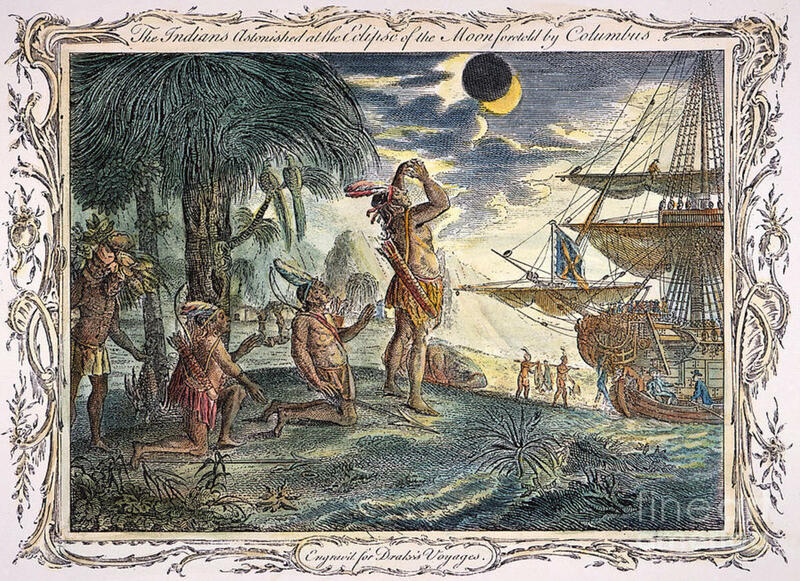 On board the two ships, Columbus brought back pineapples, tobacco, turkeys, hammocks, and even some Native American people, which he had deceptively enticed to board the ships for a short visit. Banking on the success of his first voyage, Christopher Columbus returned to the Caribbean in the fall of 1493 with a fleet of seventeen ships, 1200 men and many livestock. The second crossing of the Atlantic took a slightly more southern route.and proceeded quite rapidly. After leaving Spain on September 24, the flotilla arrived at Hispanola on October 13, 1493, one year and one day after the initial date of discovery. Unfortunately, the men, who had been left behind, had all perished in warfare with Native Americans and, in general, the first attempt to create a New World colony did not go well. During the three years that Columbus and his crew remained in the Caribbean, they managed to expand their explorations to Puerto Rico and Jamaica..Gold was discovered on Hispanola, but attempts to mine the valuable element resulted in more warfare with the local Indians. Columbus was upbeat about enslaving the local Indians, but the royal family of Spain would have nothing to do with the plan. Despite the King and Queen's disapproval, Columbus sent numerous slaves to Spain and even brought some back with him, when he returned three years later. 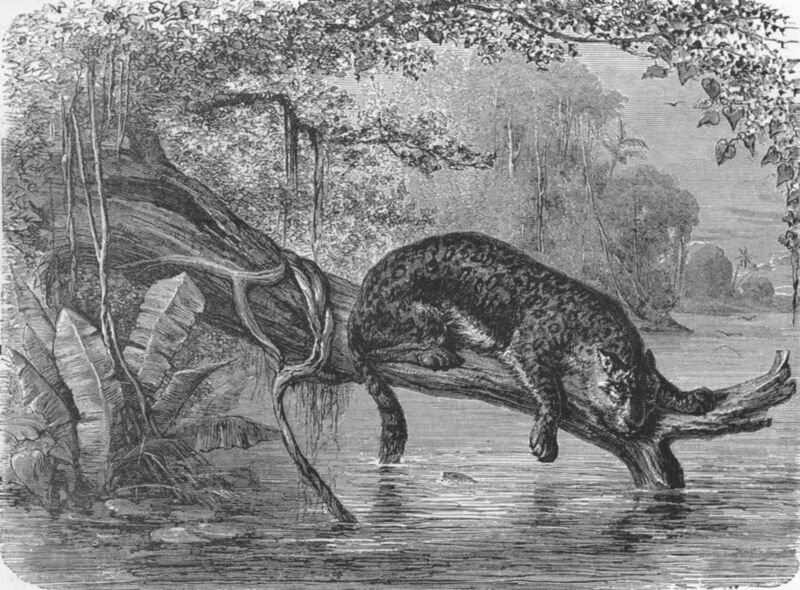 Jaguar fishing on the banks of the Orinoco River in Venezuela. Though Columbus did not venture up the Orinoco, he is generally credited as the first European explorer to set foot on the South American continent. If things did not go so well on the second voyage, events took a major turn for the worse on the third voyage. Just finding the backing for a third trip to the Caribbean was a major hurdle for the great mariner As a result, Columbus did not set sail for the New World until May of 1498, some two years after his return from his second trip. 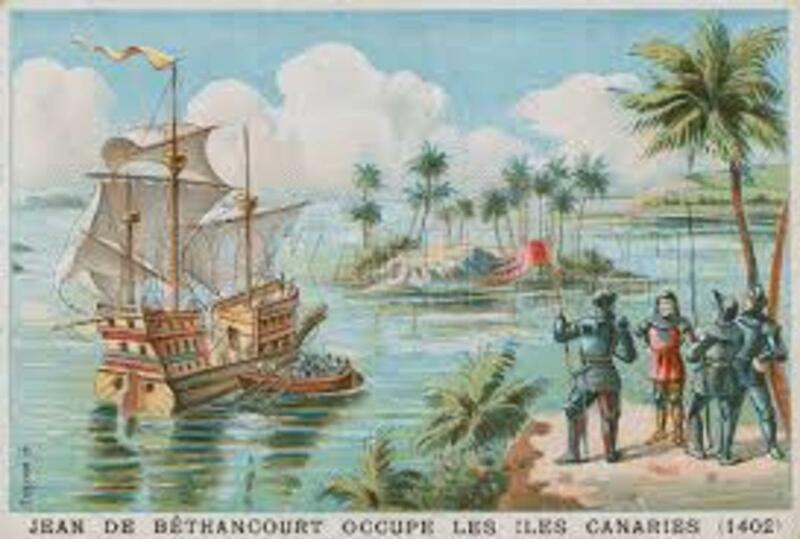 The intent of the 1498 venture was to explore lands south of Hispanola and Cuba. This prompted Columbus to lead his entourage south of the Canary Islands, where they encountered an area of no wind. Now known as the Doldrums, this windless part of the ocean caused the small fleet to drift for days on the open sea until a breeze returned. 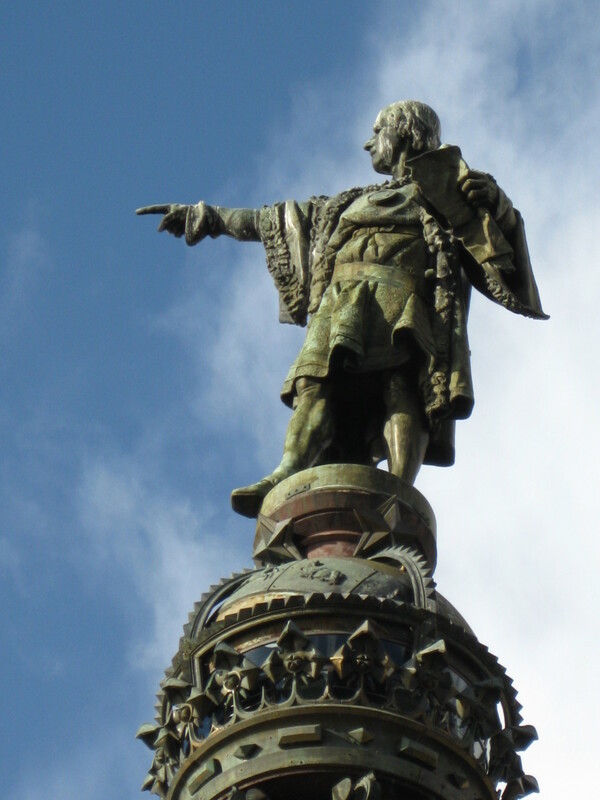 Once the wind returned, Columbus set a course for Hispanola, but ended up on an undiscovered island after he again decided to take a more southern route. Columbus named this island Trinidad and from its unique location Columbus was able to explore the coast of South America near the mouth of the Orinoco River. Columbus soon returned to the growing Spanish colony on the island of Hispanola, only to find that the king and queen had replaced Columbus, (the official Governor of the island) with one of his rivals, Francisco de Bobadilla. The new head of the island arrested Columbus, tossed him in prison and when the time came had Columbus returned to Spain in shackles. Despite the fact that Columbus had been brought back to Spain in chains, he was still able to make one more voyage to the New World. 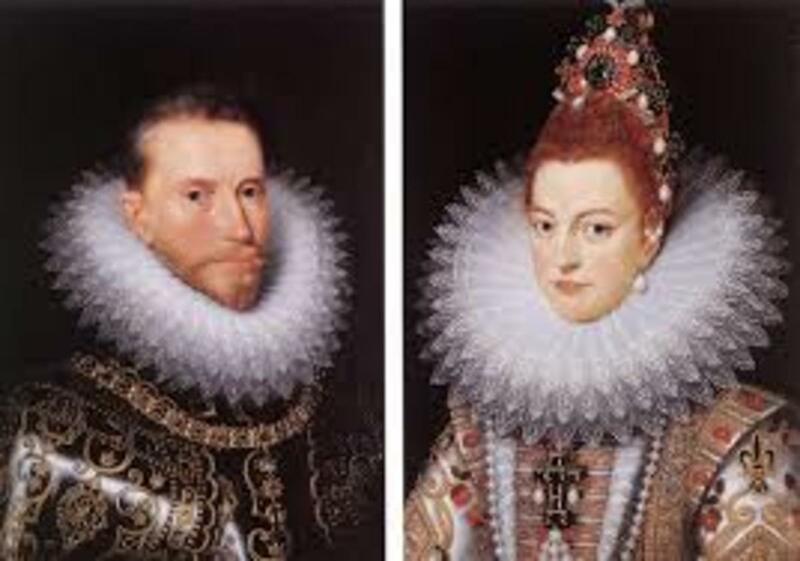 Upon news of Columbus's arrest, the royal couple promptly freed and eventually allowed the adventurer to participate in a fourth voyage to the New World. For this journey, Columbus acquired four ships, as his goal was to find a western passage from the Caribbean.to the Orient. While the first voyage of Columbus to the New World was smooth sailing, the fourth and final trip across the Atlantic was anything, but smooth. During this epic journey, the Italian mariner sailed up and down the coast of Central America, hoping to find a passage west. He experienced hurricanes, torrential rainstorms, destructive shipworms and friendly encounters with well-developed Native cultures, but no gap in the massive backbone of mountains that make up the Isthmus of the Americas. Frustrated and disappointed, Columbus set sail for Hispanola, but got marooned on Jamaica for a year before being rescued by a reluctant Spanish governor from Hispanola. Shortly after Columbus's return to Spain in 1504, his great supporter and benefactor, Queen Isabella, died. 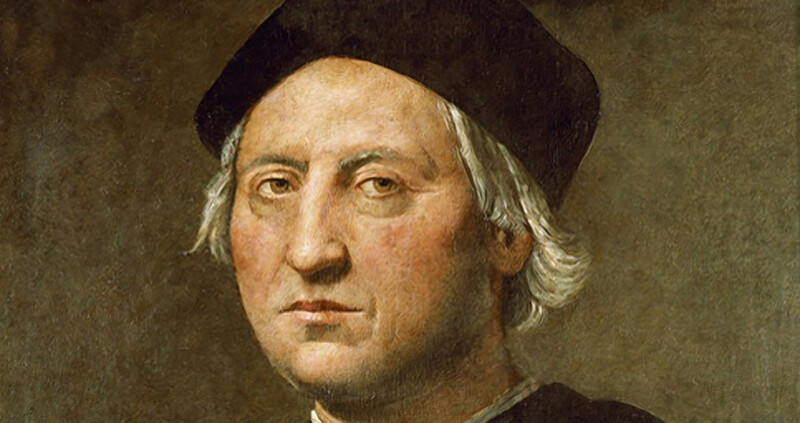 Columbus would only live another couple of years, as he passed away on May 20, 1506. 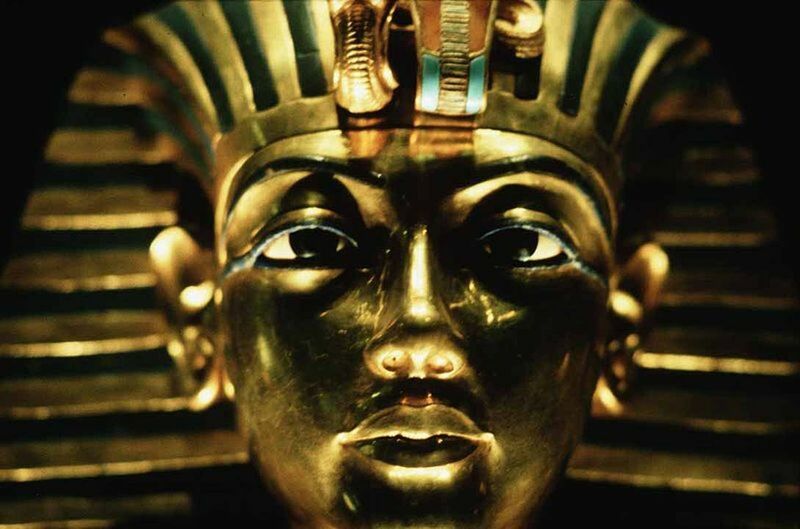 At the time of his death, Columbus held tight to the belief that he had discovered Asia, even though much of Europe was beginning to realize that a strange new world lay directly to the west of Spain and Portugal.